Born in Saitama, Japan. 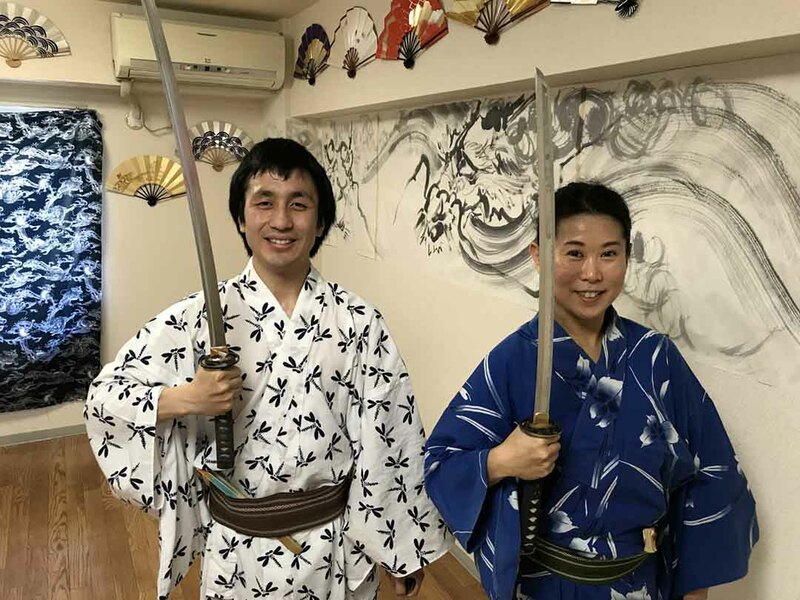 Junko started learning Japanese traditional dance, Nihon-Buyo, in Tokyo under the direction of Kanoko Fujima, a dance expert of the New Fujima school. Junko learned not only long classical repertoire but also short pieces for stage performances. Junko came to Sydney in April 2006 and started to take lessons from Ms. Yoke Chin Kham, a licensed dance teacher. In March 2011, after two years in Canada, Junko came back to Sydney and resumed taking dance lessons from Yoke. 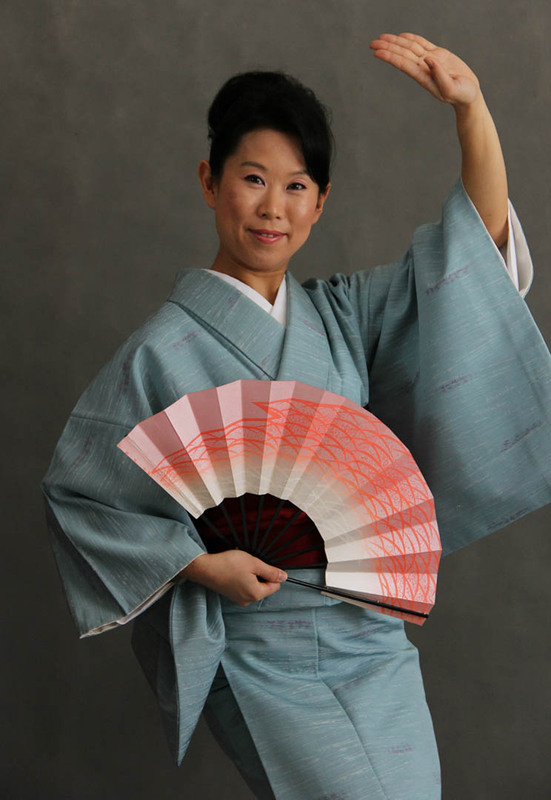 Now Junko has one of the experts of the renowned Fujima school, Kanshima Fujima, as her head dance teacher in Japan. 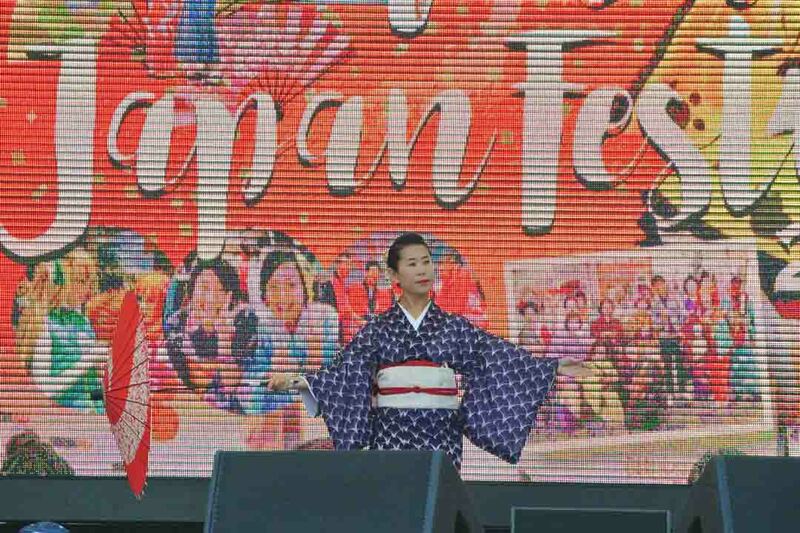 After Junko emigrated to Australia in 2011, she regularly performed for charity and community events and private functions in New South Wales. 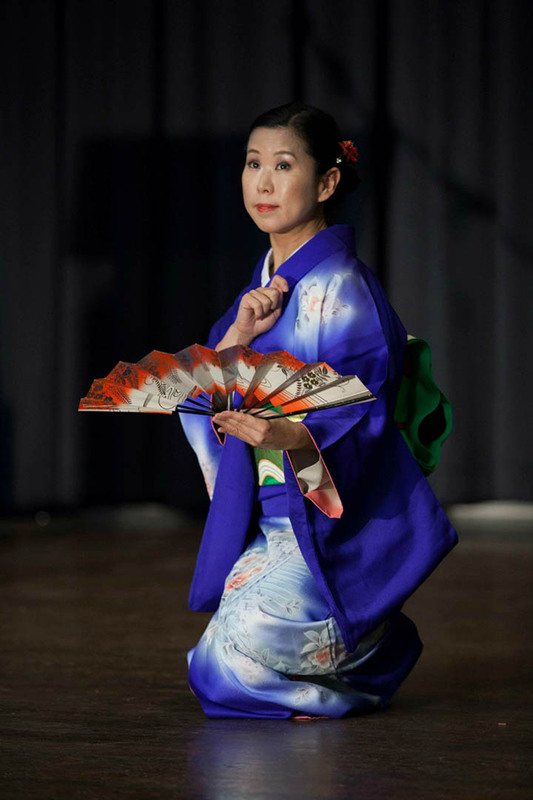 Junko holds dance workshops in Sydney. 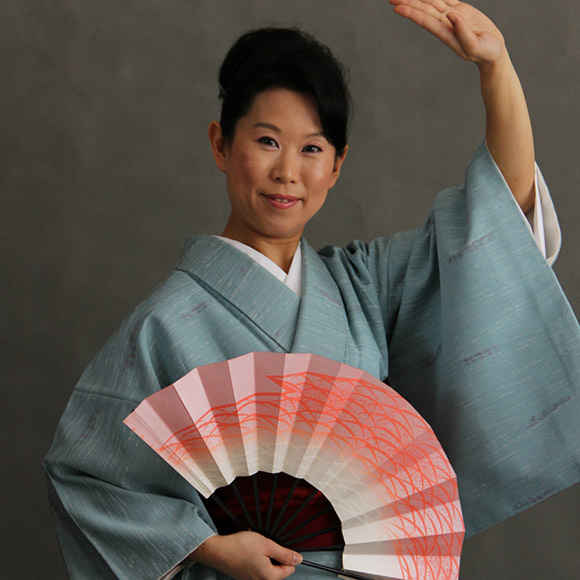 Junko also has a license to teach a slow yet effective dance exercise called NOSS (Nihon Odori Sports Science). 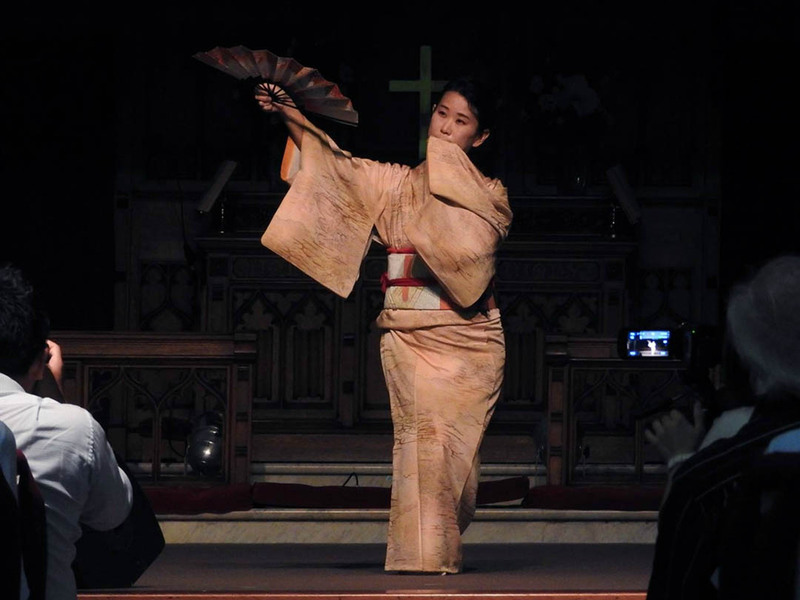 NOSS is based on the graceful movement used in Japanese dance. It is designed for all ages but especially beneficial for seniors who want to maintain their strength without stressing their hearts. Workshops and casual classes are available.